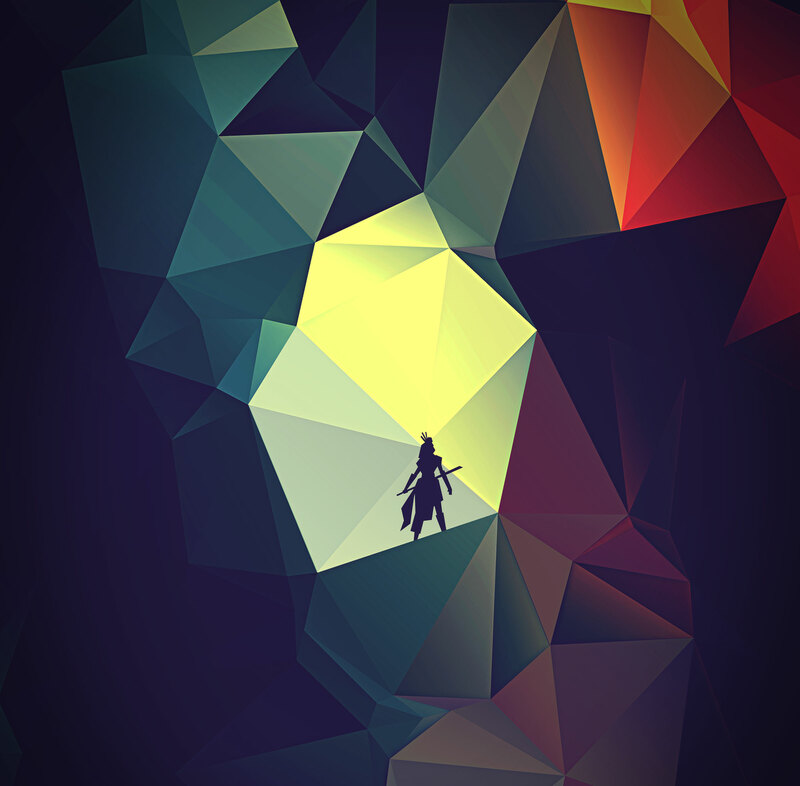 Unfolded is an origami, 3D third-person, action-adventure game. In Unfolded, play as Kiri discovering who she is and what she is capable of. Kiri gains the power of folding and unfolding paper into different forms. As the journey unravels, Kiri takes on a variety of dungeons, where she uses her power of folding/unfolding to fight enemies and solve puzzles; all in an attempt to save her paper world. Unfolded takes place on Komu, an entirely origami island folded by two mystic beings: Yumi, the goddess of folding, and Roji the god of unfolding. After a millennium of watching Yumi surround herself with beautifully folded creations, the desire to behold a creation of his own swells beyond control, and Roji viciously attempts to unfold his fellow deity in an epic battle to strip her of her powers. Amongst the chaos that soon spreads through the island, Kiri, a young girl, is rescued from a river by the villagers of Hinto. With Roji’s dark entities quickly overcoming the island, Hinto’s village elder, Tanzen, believes Kiri could be the island’s final hope in restoring peace between the gods.